Posted by Trimm on December 01, 2015 . 0 Comments. During the month of November, Trimm employees participated in a canned food drive. 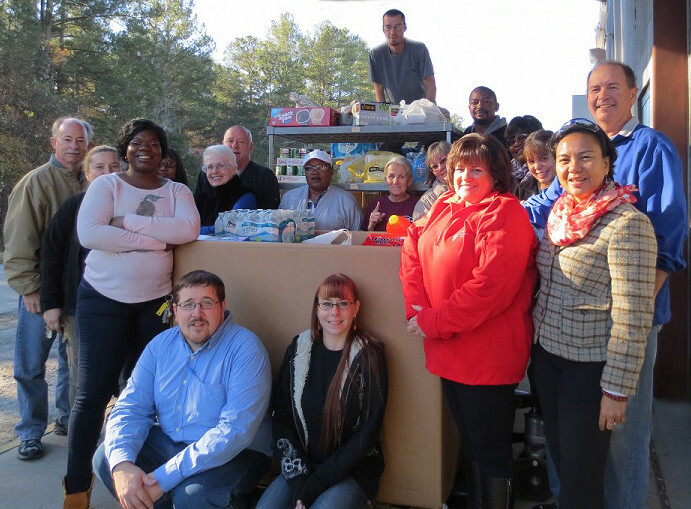 Employees were able to collect over 2300 pounds of food to benefit the Area Congregations in Ministry (ACIM) Food Bank, located in Oxford, NC. 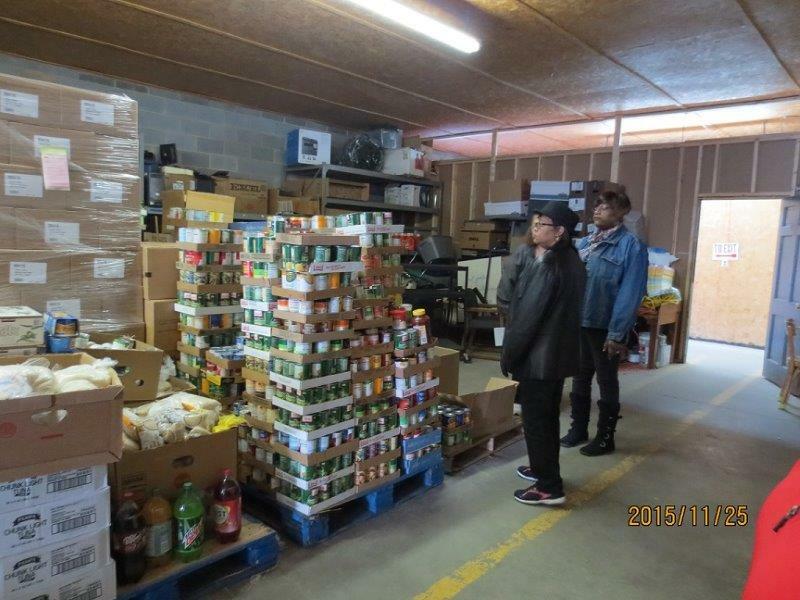 ACIM is a non-profit organization that provides food, utility, and medical assistance for those in need in Granville County. On Wednesday, Nov. 25th, employees participated in a Volunteer Day by going to the Food Bank and helping unload, sort and stack the food. They were also able to get a tour of the facility and some background information about the programs offered at ACIM. The staff was very grateful for the outpouring of support and generosity provided by Trimm employees and the employees got to see the results of their giving first-hand.